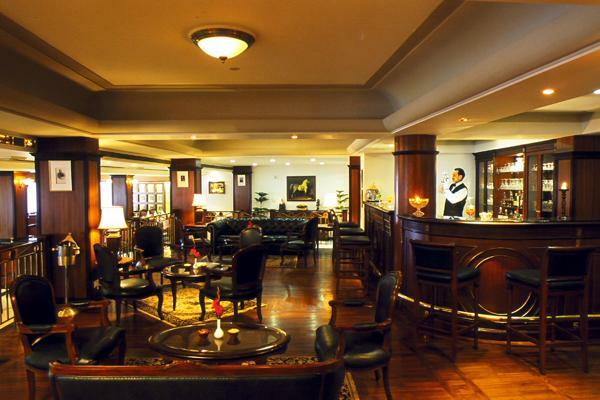 Situated adjacent to the “Panorama” with lake view, Viceroy bar has touch of dark finish with old-fashioned glamour. It is a wonderful, welcoming meeting spot, serving varied selection of beverages, malts, cocktails and wines apart from evening hi-tea. Viceroy is the vibrant escape for refreshing drinks, light snacks or a relaxing nightcap with music.